Canvas Print Special is BACK!!! Short and sharp... 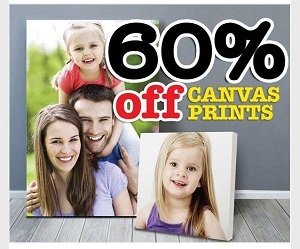 The famous 60% off canvas print special is BACK, but only until November 5!